I am looking for one person to take over my lease for the year 2019-2020. The house is on the hill on 1000 11th street unit #b. It is a wonderful location with everything very close by, including bus stops. It is a three bedroom house with a bathroom and kitchen. You would have your own room. 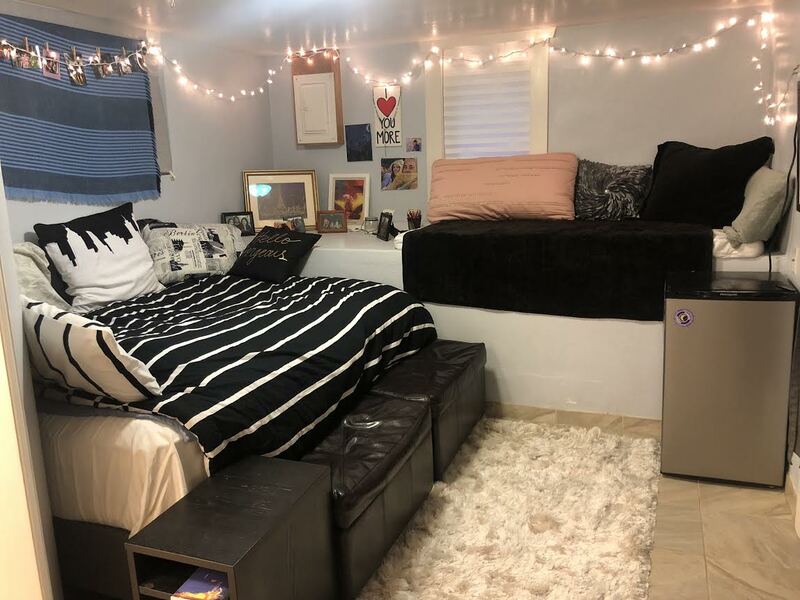 Seeking a student/young professional to take my space in a 3 bedroom, 3 bath house with 2 other girls starting in May. All 3 current roomies will be moving away after July 31st and the lease will be up for renewal then. Private bedroom (unfurnished) and bathroom across the hall with a walk-in shower.  Spacious kitchen, living/dining room, great AC, and W/D in garage. 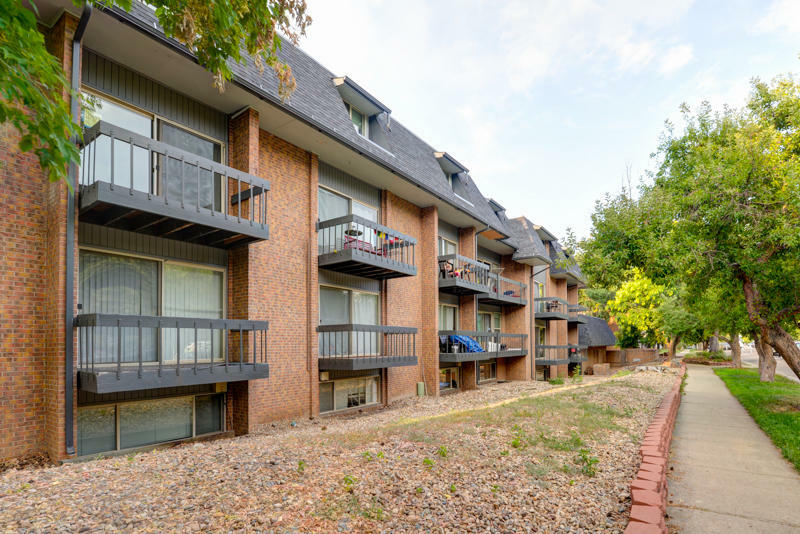 Location is FANTASTIC with super close proximity to Boulder Creek, groceries, or CU campus. Message asap to set up a showing! I am graduating in May and trying to release my lease to someone. I live at The Province in a fully furnished 4 bedroom/4 bathroom all-female unit. The rent is $1,180.00/month and includes covered parking. It includes all utilities except electricity which is about $20 a month extra. Beautiful view of the Flatirons and a private balcony. Lease would run from May 10th (or soon after) until August 3rd. Looking for someone interested in renting this room from May 7th-July 31st. The room has two fans in it. The apartment is on the ground floor and has a backyard. Apartment and bedroom comes fully furnished. Laundry units are available. Swimming pool, pool table, and ping pong in the apartment. Super cheap rent. 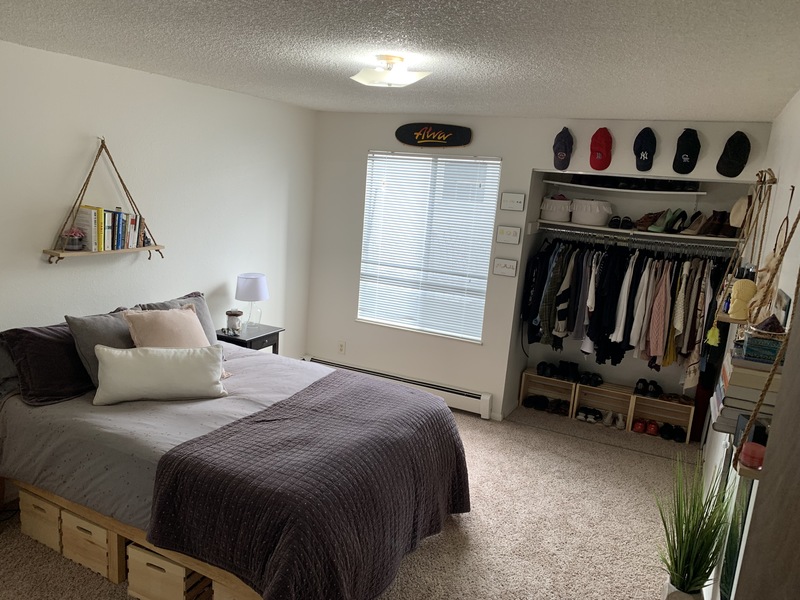 Looking for a person to sublease one room for the summer. We have an absolutely beautiful apartment that we would love to share with someone for the summer. This is a 2 bedroom apartment. 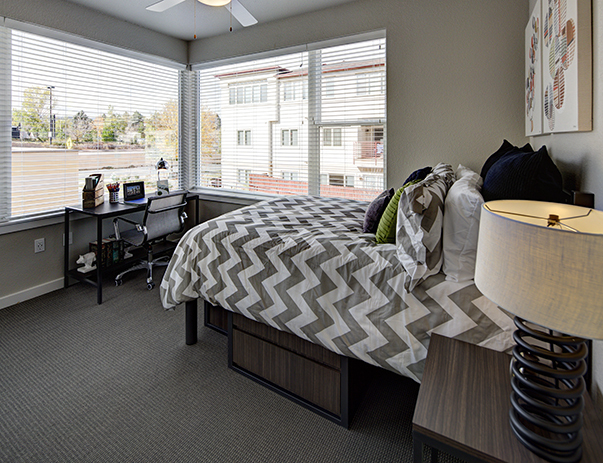 The bedroom for sublease is large and can easily fit a queen/king size bed! 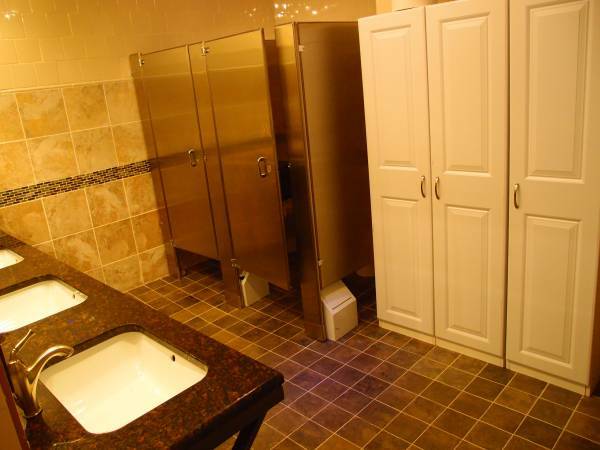 You will have your individual full bathroom. You will be living with a current CU Boulder junior who is super nice and down-to-earth. You will also have your own parking permit. We typically like to keep the place clean. Text for info. Hey! 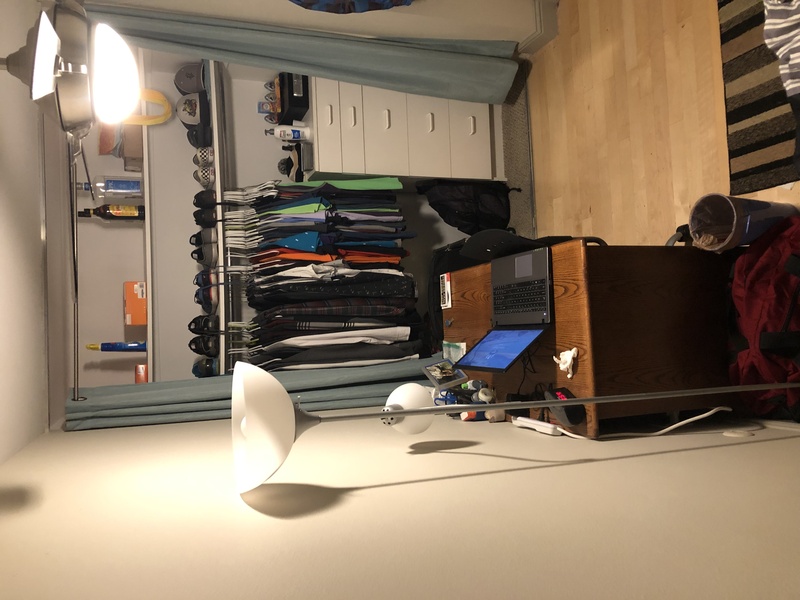 I'm looking to sublease my room out from April until the end of July when the contract ends. It's a 3bd/3bt unit with a fully stocked kitchen, huge living room with sofa and tv, and two chill guy roommates. 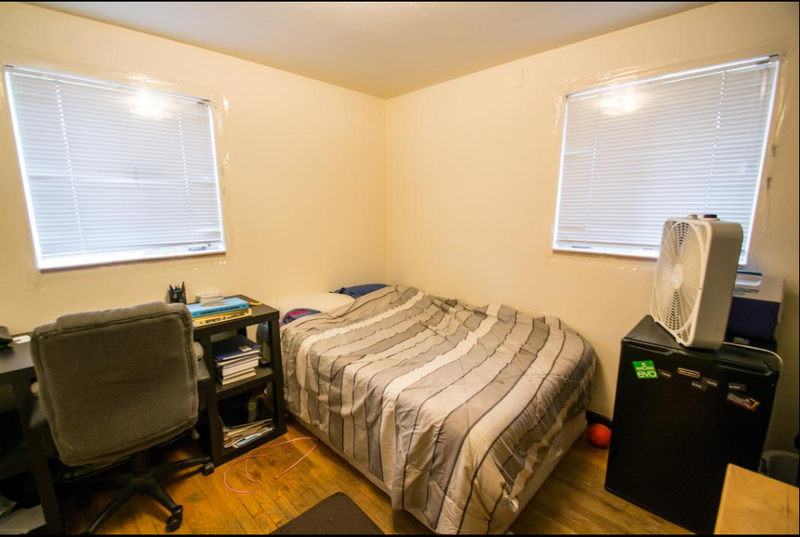 The room itself is pretty big and comes with a full sized bed, a desk, a dresser, a closet, and an attached bathroom. All utilities except electric are included. Willing to be flexible about length of stay. Potential for renewal. Message me if you're interested or have any questions. 1 Bedroom on the Hill! 1 bed in a 3 bed unit. Two other guys. Big room. Brand new kitchen and bathroom. Walking distance to Pearl Street, Fox Theater. Great Price! Great Location! 1BR! Across the street from campus!! 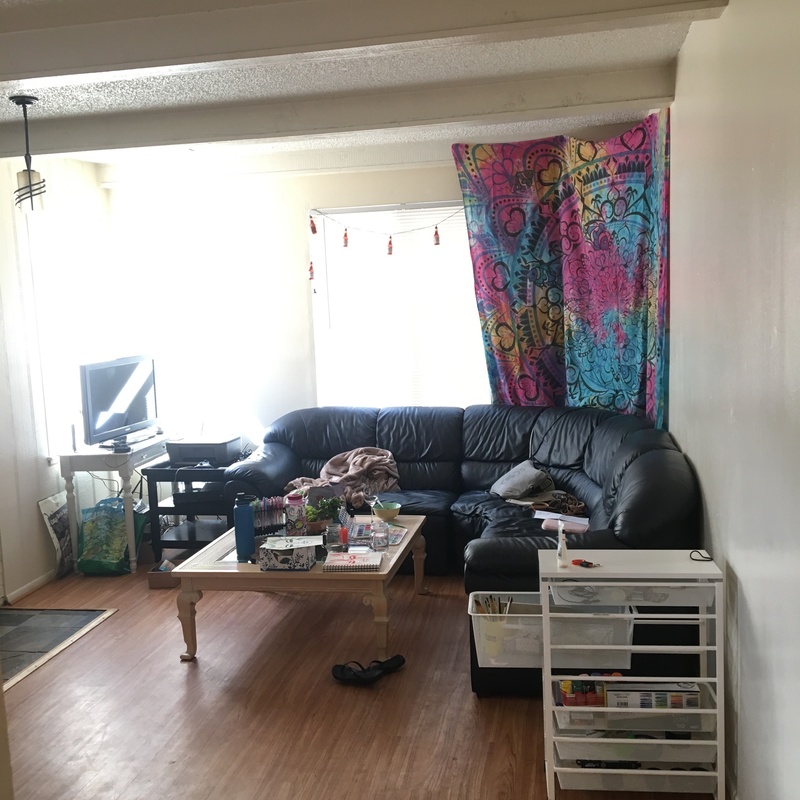 Looking for someone to fill one bedroom in a three bedroom apartment starting March 1st. Place is on the hill, directly across the street from campus, and only a half of a block away from Starbucks and Walgreens! Private bedroom with a shared bathroom, w/d in building, spacious living room, modern kitchen, and a large balcony! Master bedroom with walk in closet and private bathroom. 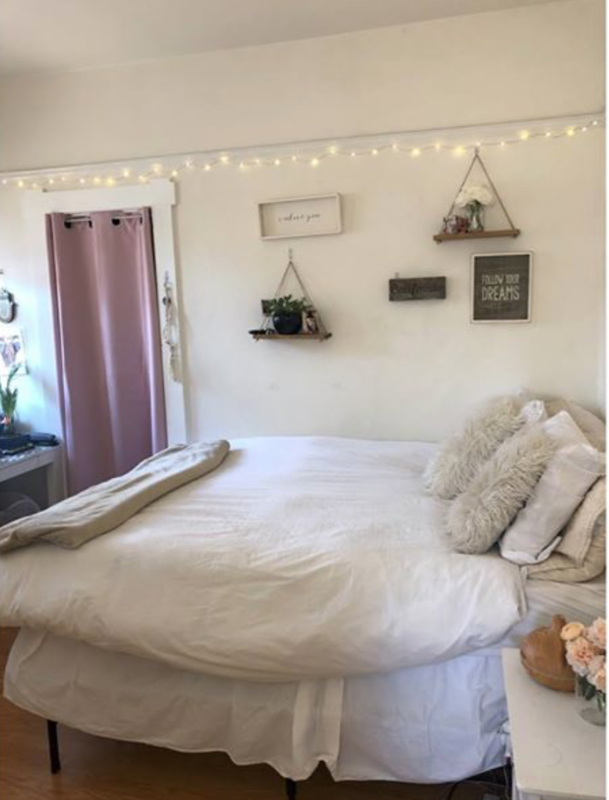 Looking for another roommate to fill out our 5 person house in Boulder, CO. 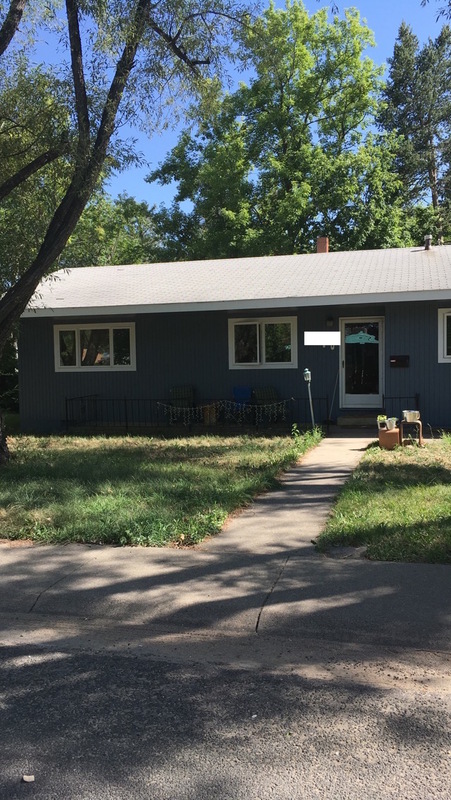 This house is located just one block east of the University of Colorado Boulder main campus. The room is upstairs and located right next to a shared bathroom and the kitchen. The house as a whole is very spacious and has free private parking spaces as well. 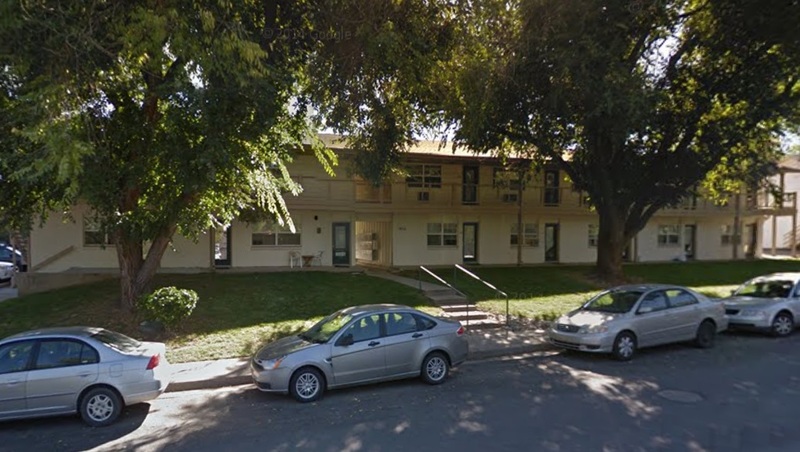 The base rent is $910, plus monthly utilities that usually add about $60 extra. Looking to sublease from Jan-July. Street Address: 2890 Pennsylvania Ave. I am graduating early and looking for someone to take my room for spring semester. I live with 6 other girls who are all super nice and everyone has their own bedroom. 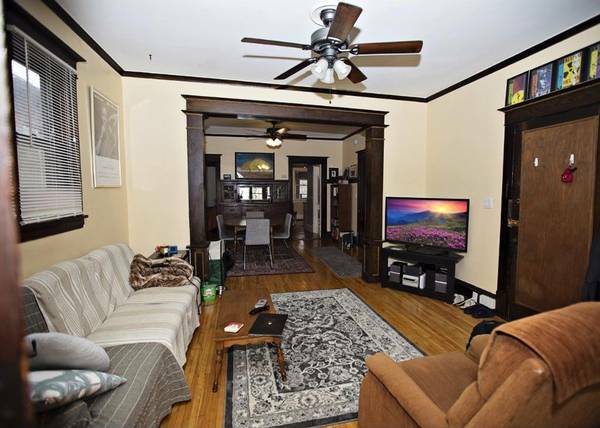 The house is a 2 min walk from campus and is in a great location. Let me know if you're interested and have any questions! Street Address: 969 15th St. 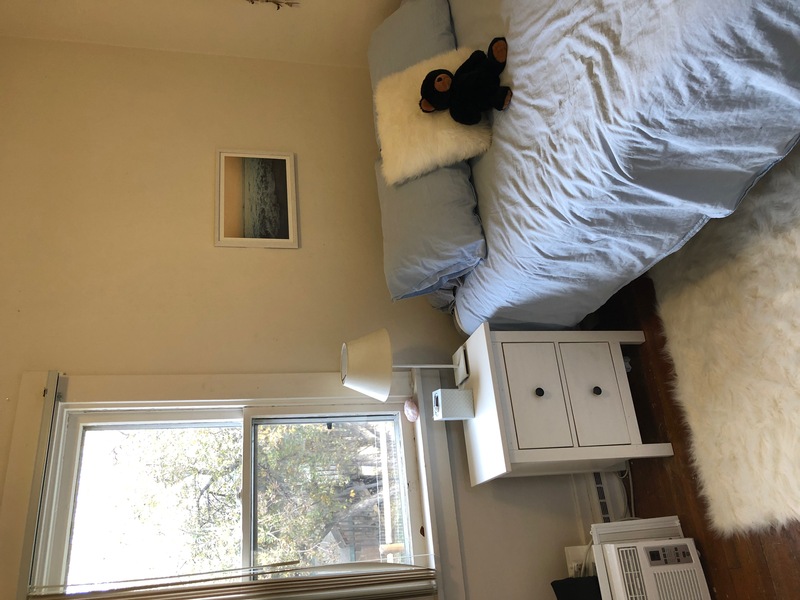 I am subleasing a private room in a two bedroom apartment on the Hill from January to August 2019. 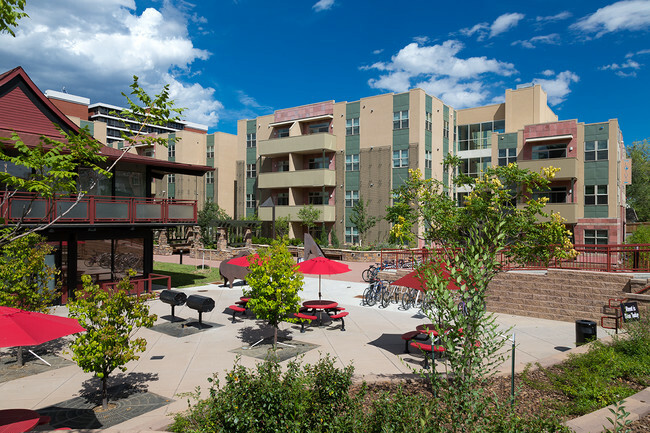 It is a 5-10 minute walk to campus, close to all he fun activities, restaurants and shopping on The Hill. The apartment is shared with one other person, there is street parking and a parking spot in the back. The room has a private bath and walk-in closet. Message me for details! Rent negotiable! I am subleasing my room in my house for the spring semester! 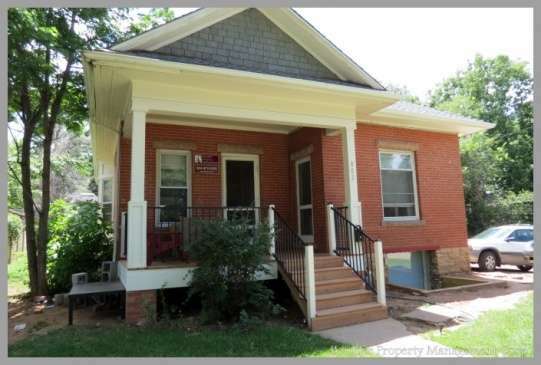 The house is located a 7-minute walk to campus and a 10 min walk to pearl street. The house and room both come furnished but I can take anything out of the room if you don't wish to have it. There is off street parking and a washer dryer also included. Contact me for more pics/ info or to set up a tour! 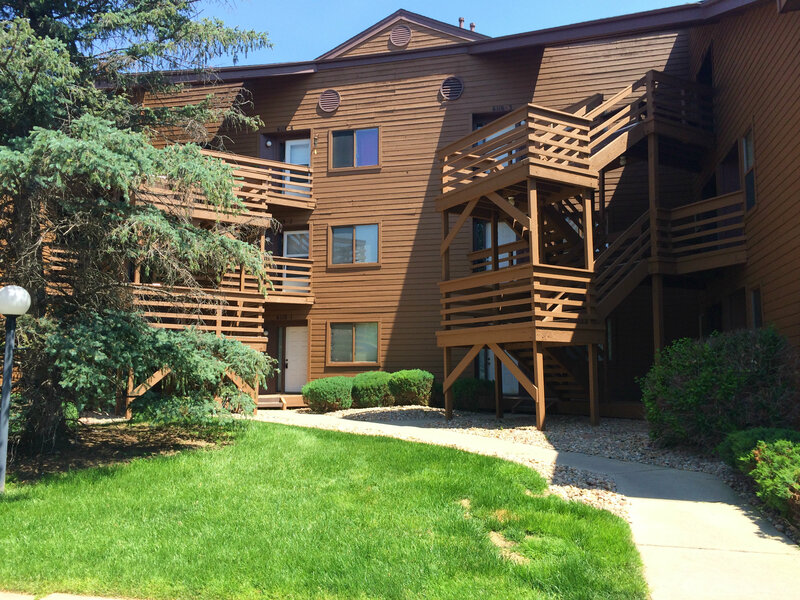 Spring Sublease! Great location, fun living space. If you are looking for the perfect quiet place to study, look no further! 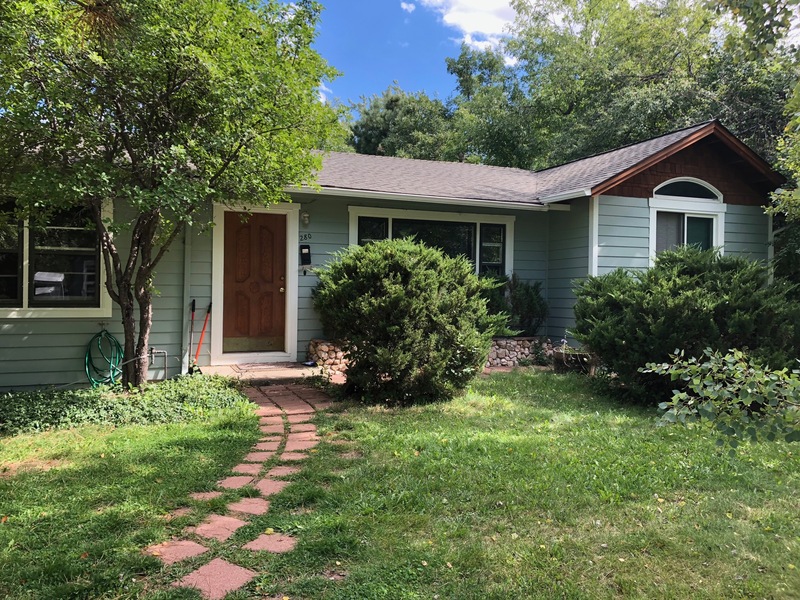 This property is just 10 minutes away from the CU Boulder campus and is a beautiful area surrounded by nature. There are two bedrooms, two bathrooms, a washer and dryer, and the water is paid for by the owner! It is the perfect place for quiet studying, hiking, and there are many breweries just a 5 minute walk away! Looking for someone to sublease my room, located in a corner house on 10th St and Pennsylvania. 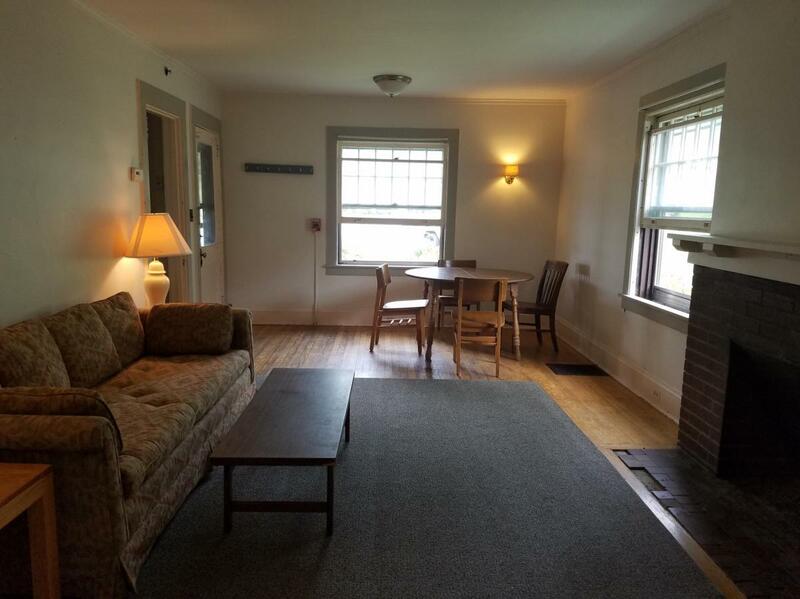 Its a spacious bedroom on the first floor with queen bed, a shared bathroom and kitchen with 2 other people, dryer and washer, spacious living room with fireplace. Parking spots in the back are available. 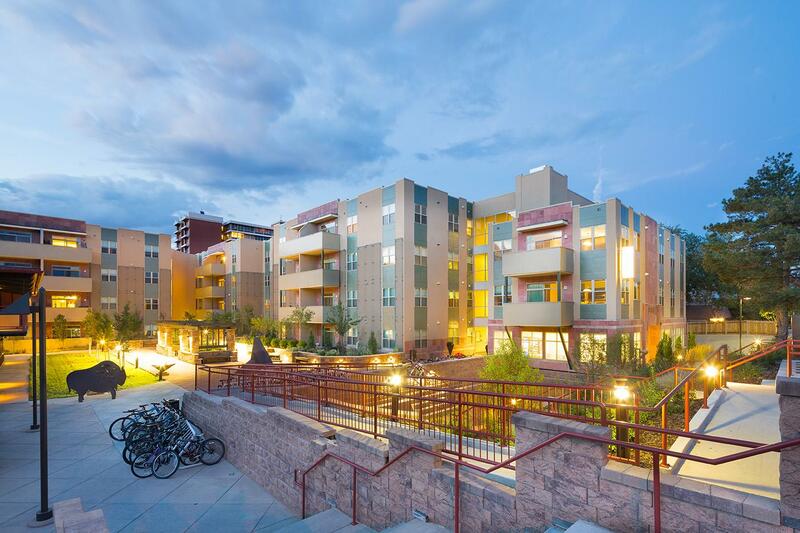 It's only a 5 minute walk to campus, Pearl Street, grocery stores, and more! Available January to May, or January to August if interested. Please contact me for more information and photos! SUBLEASE DATES: June 15th-August Enjoy the U Club on 28th lifestyle. 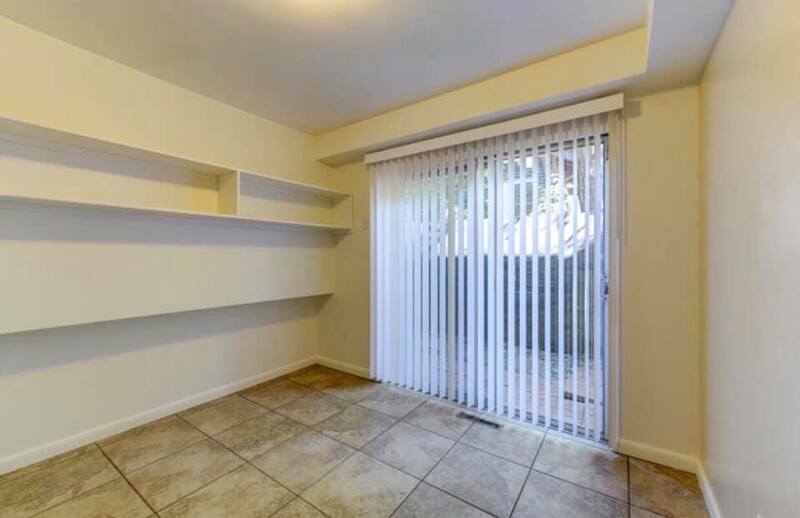 This sublease is for a 4 Br Unit. 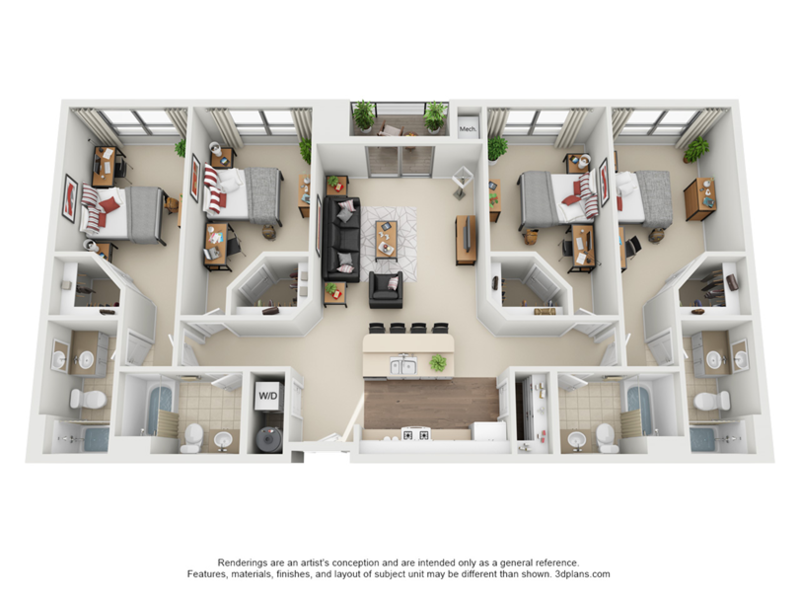 Each bedroom has its own attached bathroom and the unit features stainless steel appliances, washer/dryer in unit, patio, modern finishes throughout. Enjoy use of common amenities including -full gym -pool/hot tub -game room -beach volleyball court -study rooms -free printing/computers Laid back roommates who are friendly and keep the apartment clean. Move in as early as December 21 and live there the rest of December for free. Cheap rent after that! Furnished bedroom in 2-bedroom apartment at Timber Ridge. Rent normally $795 but taking a deal! Pet friendly, close to campus and stores. Workout center and pool! You will love this place! Email or text for more pics and details!